Seahawk XC Invitational – September 10, 2016 | NC Race Timing and Running Events | Go Time! From top caliber high school competition, to open adult and middle school races, the Seahawk Invite is a must do race for east coast teams. With Wrightsville Beach a mere four miles from the finish line, the Wilmington area plays host to a perfect post-race scene. Many teams make a weekend of this early September event. Surf’s up! 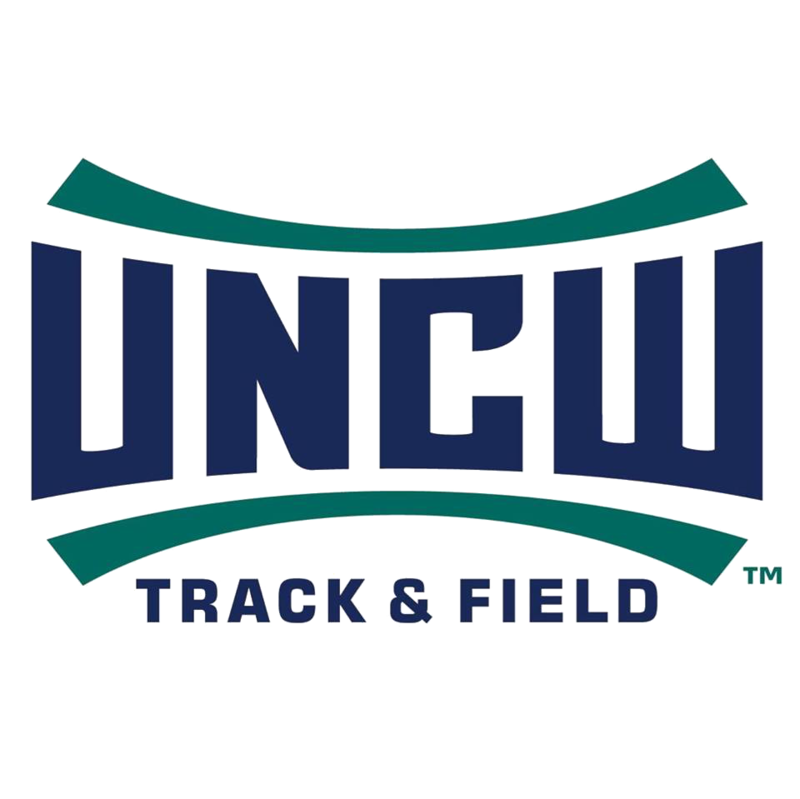 Proceeds from the Seahawk Cross Country Invite help high level high school athletes continue their running dreams through assisting UNCW’s Cross Country and Track and Field programs. Open Men and Women will race first. Coaches are welcome to participate. Enter any runners that are a possibility, but remove any that you know are not coming. There are no limits on roster size, but please try to be accurate. You may add and subtract from your entry roster up until Midnight September 1. Each team can enter a Varsity team of 5-7 runners into either the Championship or the Varsity race, a JV team or B-Team of 5-7 runners in the Junior Varsity race, and any additional runners in the Development race. You do not need to designate who is running which race ahead of time. Simply do not exceed your limits. We cannot and will not allow entry additions or changes on race day so if there’s a possibility someone is going to race, enter them. If you are sure they are not, please delete them so we don’t print a bib# for them. Your ‘go to’ shirt just got better.Without Limits branded Invitational T-Shirts. $20 bucks on site. We sell out every year! Don’t wait until the end of the meet, these bad boys will be gone. Andy Wacker went on to The University of Colorado where he was a four time All Big-12 award winner. 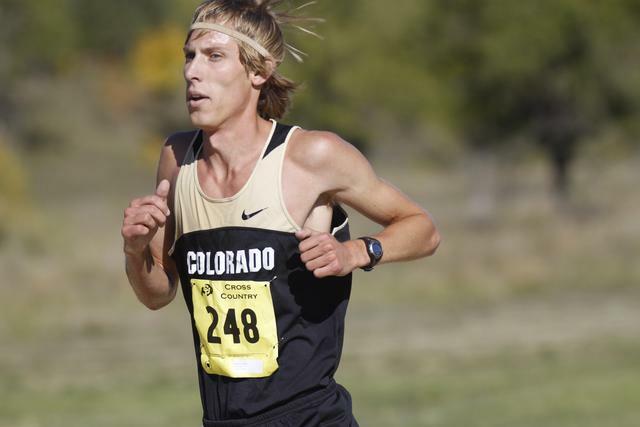 As a professional he finished second at the World Mountain Running Championships in 2015. His 5k PR is 13:41. 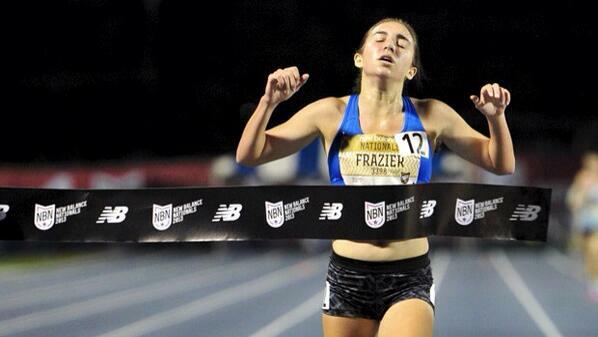 NC.MILESPLIT.COM will provide LIVE coverage off this year’s event. In addition to last year’s unprecedented coverage the country’s leader in high school running information will be setting the bar even higher with a full staff of journalists on site to cover every angle of the 2016 event. Winner interviews, team outlooks, previews and predictions. With more than 30 million clicks a month it’s no wonder why MILESPLIT has broken away from the pack in cross country coverage. Coaches, Moms, Dads, siblings or the general public – if you’d like a crack at our fast, flat and shady course – we have the events for you. Adult Open, Middle School and Youth races. Participants in these groups can run as teams (5 person) or as individuals. “You could have run how fast back in your day?” Guess what homey, it’s your day. Lace ‘em up. The course is set. A perfect – two loop – 5000m course over flat grassy terrain. This course is a traditional XC course with little to no elevation change. It’s wide open. Spikes are encouraged. The course runs two loops of Hugh MacRae Park, Wilmington’s home to the Mideastern Conference Championship, New Hanover County Championship, Coastal River Conference Championship and many other meets. New Hanover County Parks and Recreation has graciously worked with Go Time, and UNCW XC to help us create a course that is fast, safe and fun. Timing: Lynx FAT will be used to time this race.